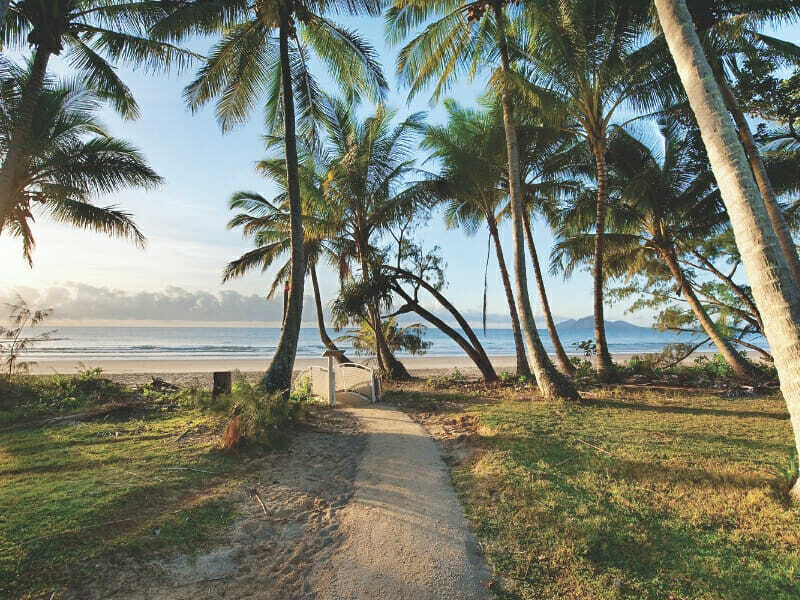 An ideal holiday destination for couples and families, Mission Beach is a sprawling 14-kilometres of sun-kissed, palm-fringed and pebbly shore. 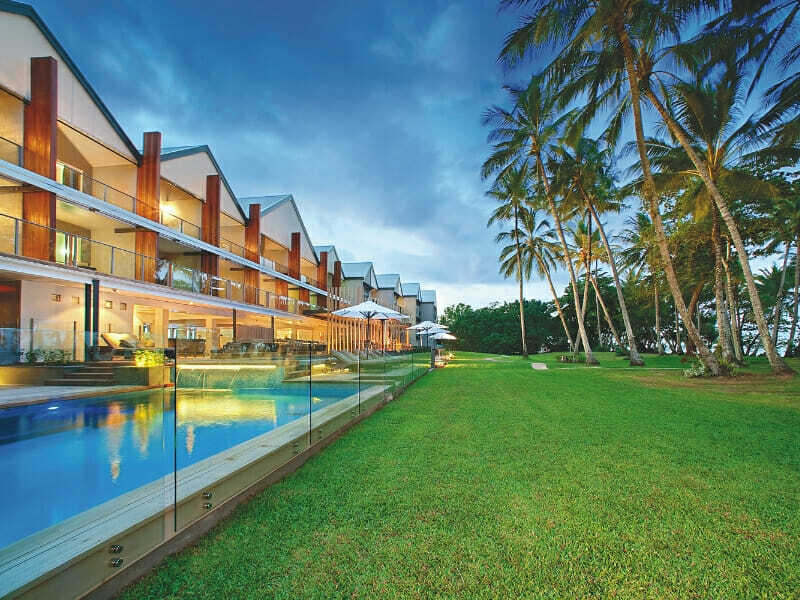 And Castaways Resort & Spa Mission Beach is your luxury accommodation provider in the tropics. 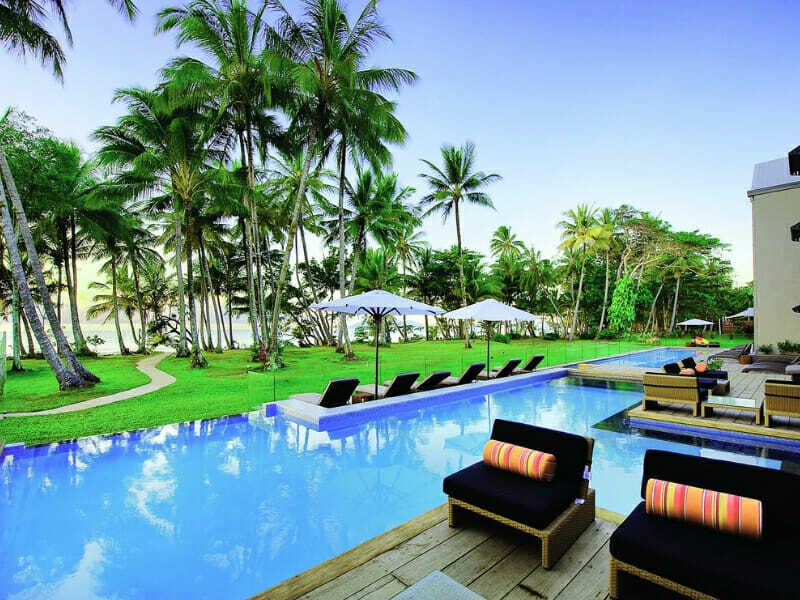 Castaways Resort & Spa Mission Beach offers an array of 4-star accommodation to leisure travellers. No matter your accommodation needs, the resort has a room that perfectly suits your taste and lifestyle. 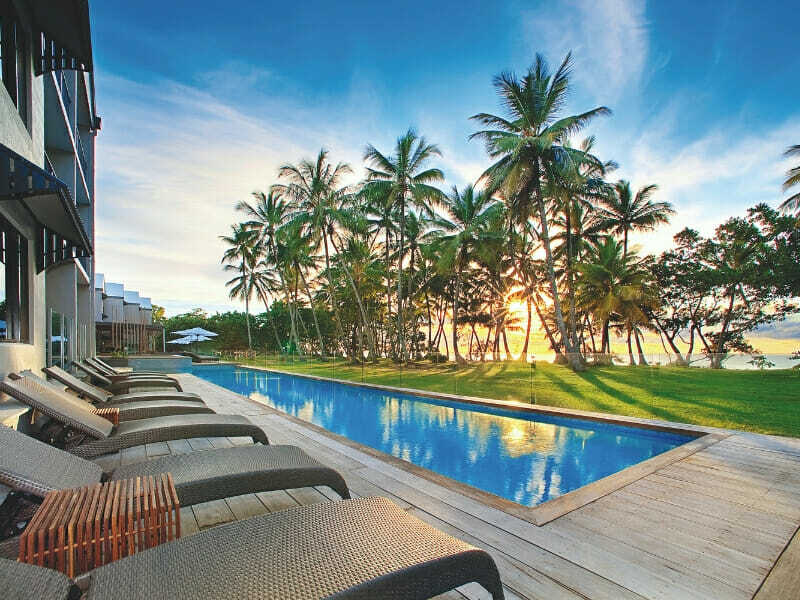 Why go to Castaways Resort & Spa Mission Beach? 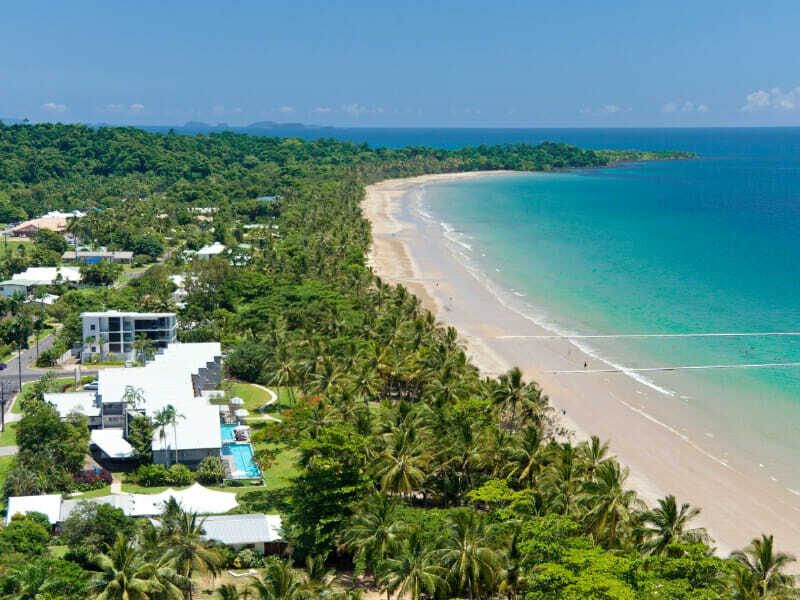 Castaways Resort & Spa Mission Beach is the gateway to the Wet Tropics of Queensland; a UNESCO World Heritage Site, the Great Barrier Reef; and the world’s oldest tropical forest, Daintree Rainforest. With so many excursions that you can try in and around Mission Beach, there is not a dull moment here. 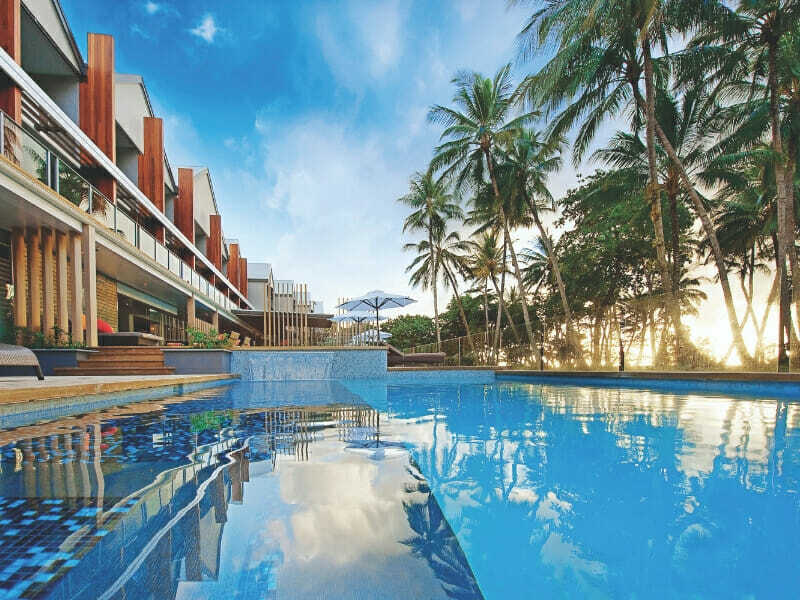 On top of first-class amenities, also enjoy scenic views of the turquoise waters and lush vegetation when you stay at Castaways Mission Beach. 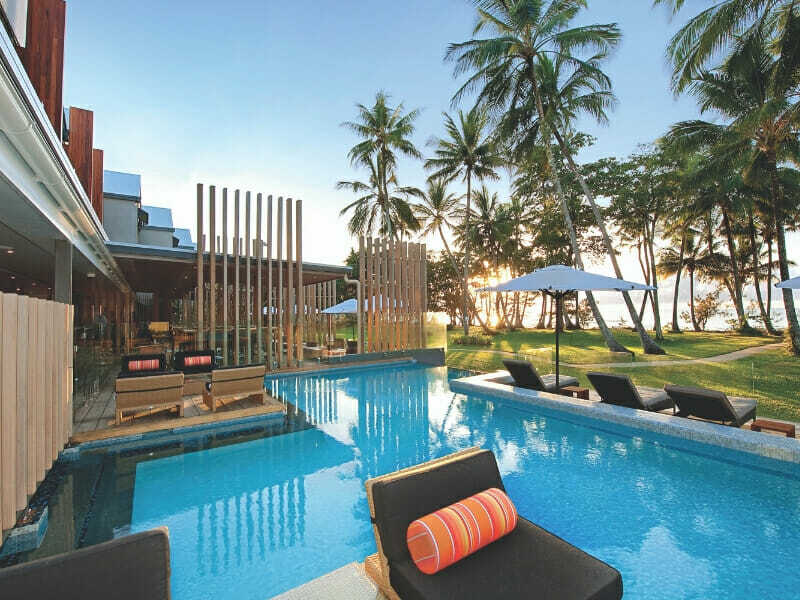 Delight in imposing views of Dunk Island from the serenity of your private balcony or secluded garden patio. Tastefully furnished and purposefully designed for couples, the Resort Room features 1 lush Queen bed and 1 King-Single bed. Complete with a work desk, chic en suite bathroom and flat-screen TV; comfort and convenience are yours. Other amenities include air-conditioning, a bar fridge, Wi-Fi and more! 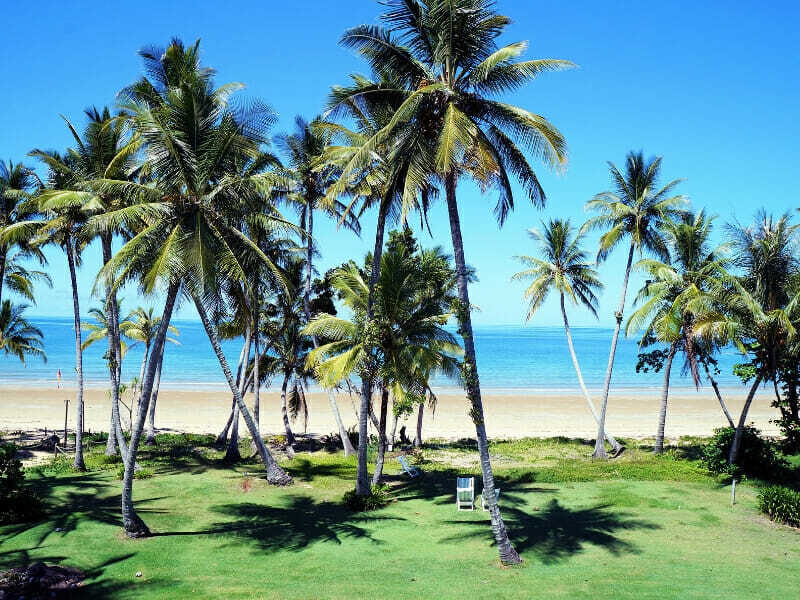 Featuring a spacious living area and private balcony, this accommodation for 2 is overlooking the massive Coral Sea. Furnished with sliding doors that open up to an outdoor sitting area with a day bed, the room has the perfect spot to relax and unwind after a tiring day. This spacious accommodation is also fully-equipped with plush bedding, a minibar/fridge, a Foxtel TV as well as an en suite bathroom. Rise with the sun and take pleasure in the gentle sea breeze in this beautifully-appointed accommodation. Featuring 2 Single beds and 1 Queen bed, this accommodation comprises 2 separate rooms. Bi-fold doors lead to a private balcony or garden patio. This room is also designed with contemporary amenities, such as a flat-screen TV with Foxtel channels, a minibar/fridge, tea and coffee making facilities and more. 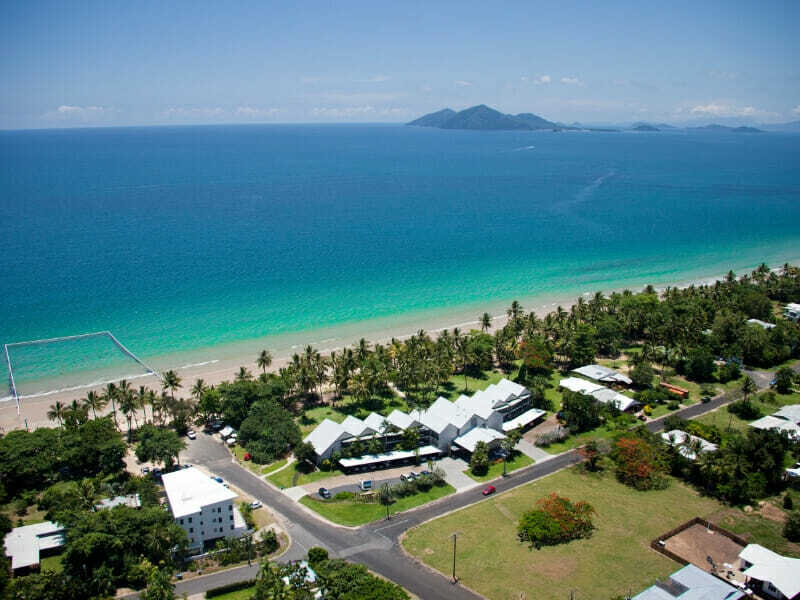 Castaways Resort & Spa Mission Beach is the ultimate seaside escape for families, couples and even groups of friends. 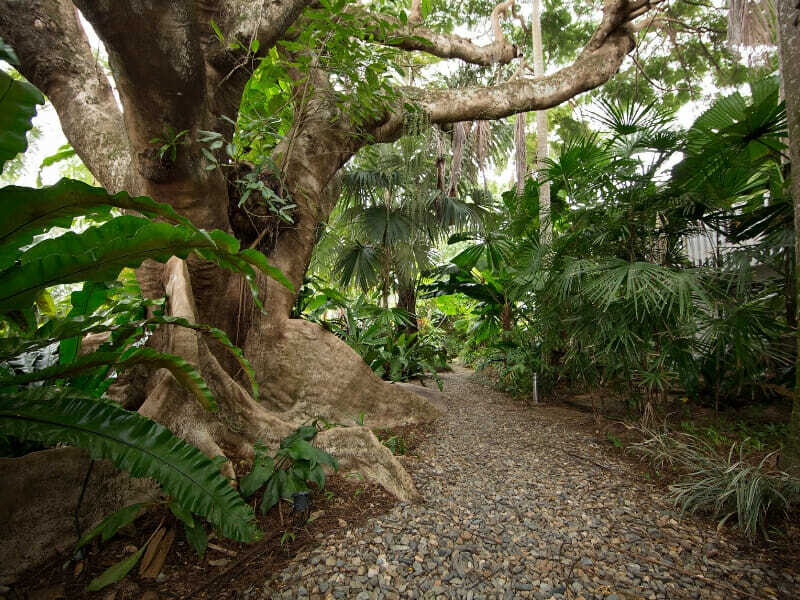 The property is 144-kilometres away from Cairns Airport. 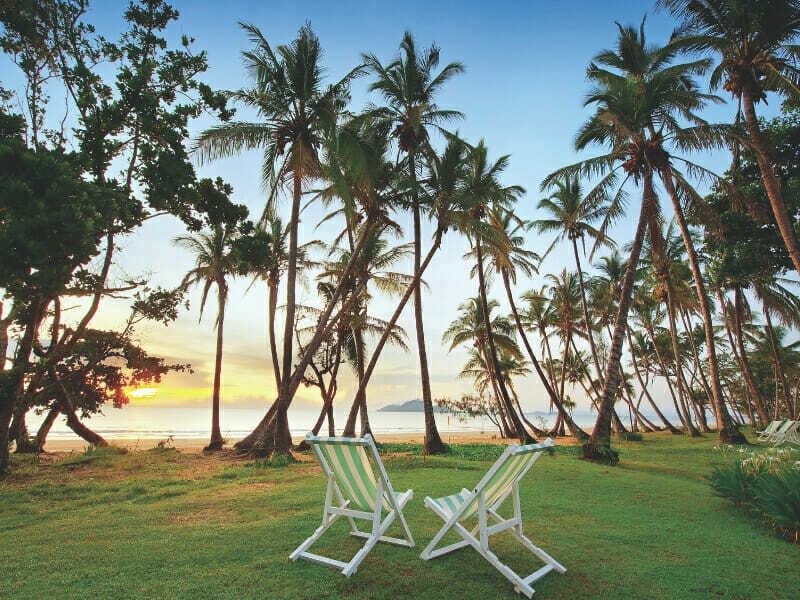 Top experiences around Castaways Resort & Spa Mission Beach include riding a “water taxi” to nearby Dunk Island. Go snorkelling or scuba diving in the sparkling waters or take your holiday to the next level with skydiving! Relish a fancy picnic or an indulging massage on the beach—just live the island dream.